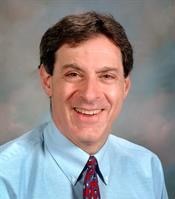 After an extensive international search, New York Medical College (NYMC) has appointed Jerry L. Nadler, M.D., FACP, FAHA, FACE, dean of the School of Medicine. 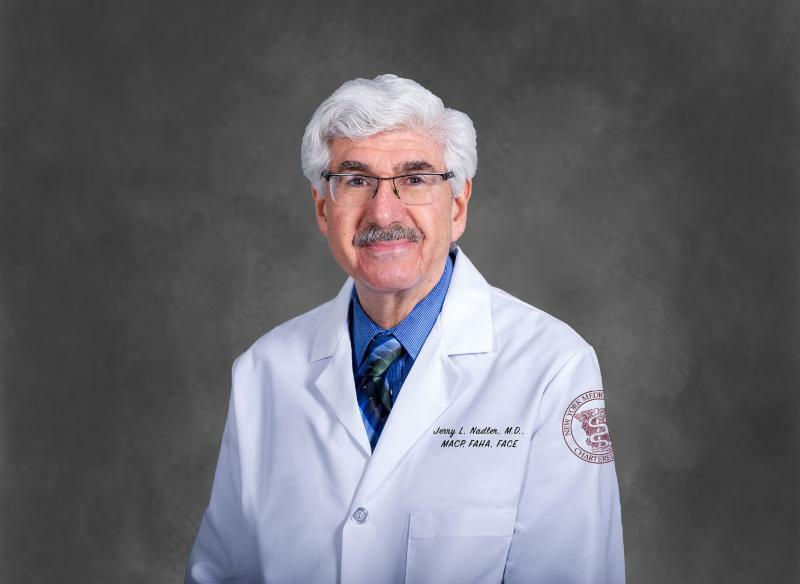 An internationally-recognized expert in the field of pathogenesis of diabetes, Dr. Nadler brings to NYMC his leadership and dedication to research, innovation and education. Learn more. Weill Cornell Medicine has been awarded a four-year, $2.7 million grant from the Health Resources and Services Administration (HRSA) to establish a Diversity Center of Excellence dedicated to increasing the number of minority physicians in academic medicine. Weill Cornell Medicine is one of only 19 graduate schools across the country, and the only medical school in New York state, to receive the grant. Learn more. On Saturday, June 9 the NERA MedPrep Program celebrated its ten-year anniversary with an inaugural NERA Alumni Networking Day. 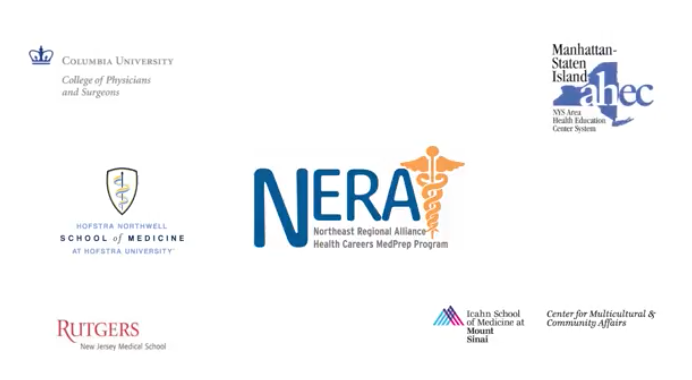 The NERA MedPrepProgramis a co-partnership with the Icahn School of Medicine at Mount Sinai’s (ISMMS) Center for Multicultural and Community Affairs (CMCA), and four other neighboring institutions, including: Rutgers New Jersey Medical School, Columbia University College of Physicians & Surgeons, Manhattan Staten Island Area Health Education Center, and Hofstra Northwell School of Medicine. Learn more. An important new resource for addressing mental health has opened its doors to Einstein students and postdoctoral fellows in the new psychiatry suite on the 4th Floor of the Van Etten Building. 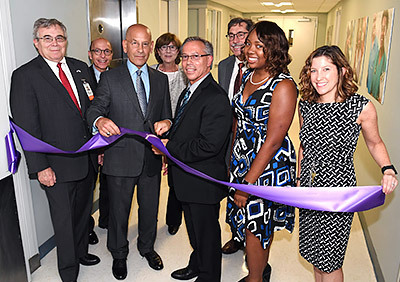 At a ribbon-cutting ceremony held Sept. 20 to celebrate the opening of the Einstein Student Mental Health Center, second-year medical student Kristin Williams told the crowd, “We now have a space for students that is uniquely equipped to address the specific challenges that many of us face.” Learn more. 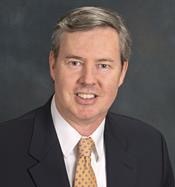 New York Institute of Technology (NYIT) President Henry C. “Hank” Foley, Ph.D., today announced the launch of the institution’s first Doctor of Philosophy (Ph.D.) degree program, the highest academic degree that may be conferred by a university, effective in the 2019-2020 academic year. NYIT’s milestone achievement will be realized through a combined Doctor of Osteopathic Medicine (D.O. )/Doctor of Philosophy (Ph.D.) degree in Medical and BiologicalSciences. Learn more. First-year Weill Cornell Medical College student Yende Grell is not yet a medical professional, but could have easily been mistaken for one this summer when she was working as a medical assistant at an orthopedic practice. Learn more. A 2-year Masters of Health Professions Education (MHPE) offered by the internationally renowned School of Health Professions Education at Maastricht University (the Netherlands), in partnership with the Department of Medicine, NYU School of Medicine.The MHPE at NYU is designed to expand the capacity of health professionals to lead excellent educational programs and conduct high impact, rigorous educational research. 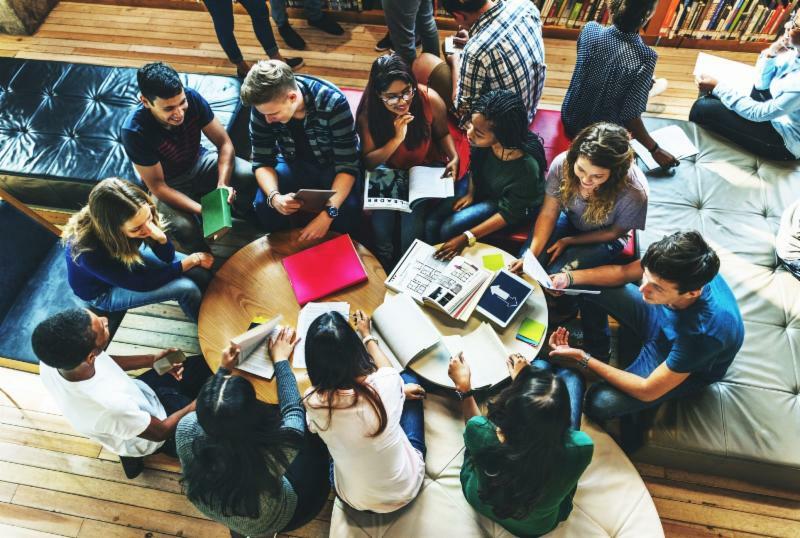 The Program is delivered predominantly via flexible distance learning technologies and requires attendance at a 3 week intensive per year at NYU and the completion of a scholarly project Learn more. 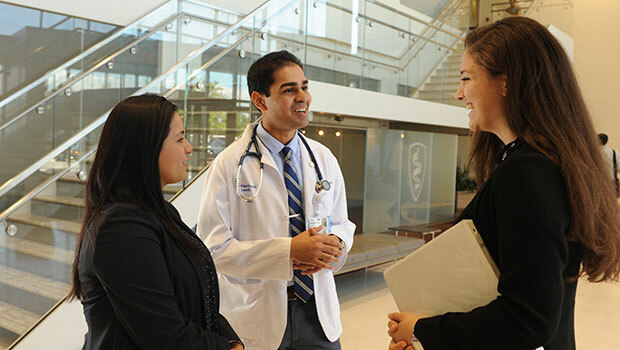 The Maurice A. Deane School of Law at Hofstra University and the Donald and Barbara Zucker School of Medicine at Hofstra/Northwell are hosting a new national Medical-Legal Trial Competition on Nov. 16-18, 2018. The competition features a completely new and unique approach to a mock trial competition. Learn more. Richard T. Libby Ph.D., professor of Ophthalmology and of Biomedical Genetics at the University of Rochester School of Medicine and Dentistry, and a member of the University’s Center for Visual Science, has been named Senior Associate Dean for Graduate Education and Postdoctoral Affairs (GEPA), pending approval of the University Board of Trustees. Learn more. Lori Solomon, M.D. ’99, M.P.H. ’09, assistant professor of family and community medicine, has been appointed chair of the Department of Family and Community Medicine. 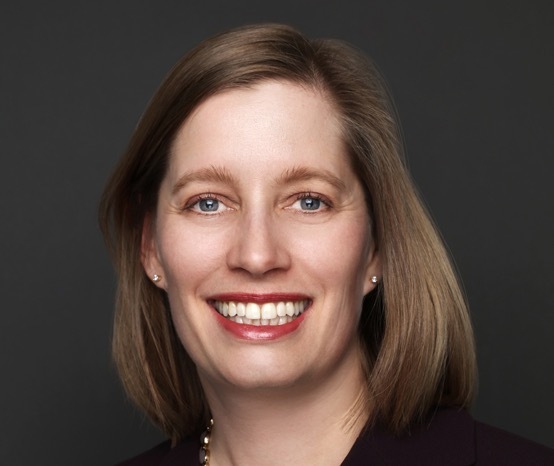 In her new role, she will lead the Department with a mission to provide quality education in family practice and generalist medicine and prepare students for today’s demanding medical environment. Learn more. 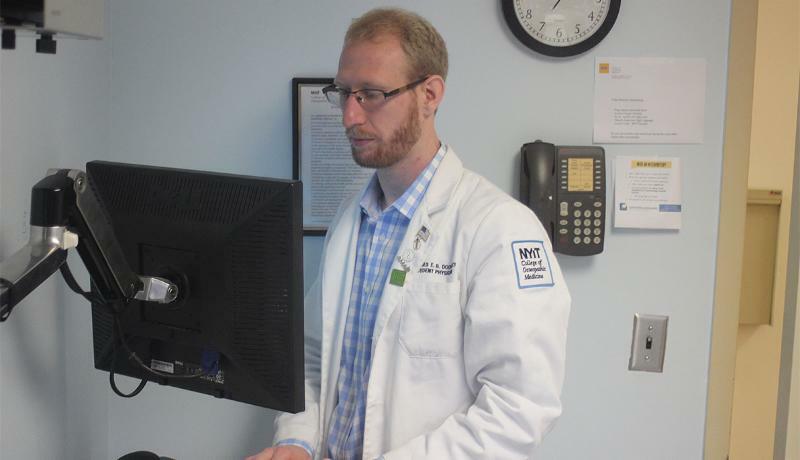 As NYIT College of Osteopathic Medicine student James Docherty was packing for a family vacation to the Cayman Islands last July, he received an email telling him he had been selected as the chair of the Committee on Medical Education, one of the 2018-2019 American Medical Association (AMA) Medical Student Section Standing (MSS) Committees. Learn more. The Osler Society of the Donald and Barbara Zucker School of Medicine at Hofstra/Northwell hosted two performances on Oct. 4, 2018 of STAGES, a one-person autobiographical drama by David Lee Nelson. Nelson, a writer, actor, and comedian was age 37 when diagnosed with Stage IV colon cancer. 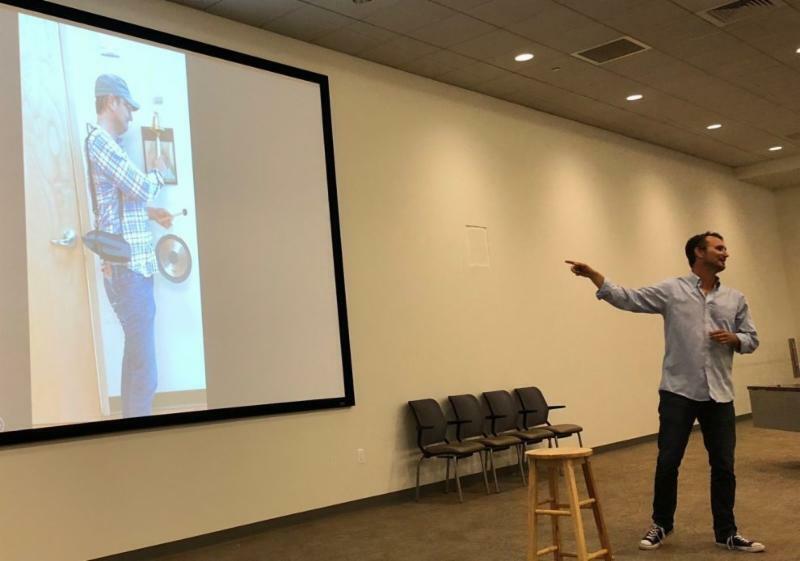 Two years later, and still fighting, Nelson uses humor, self-reflection, writing, and performance to cope with the horrors of his illness, keep a positive outlook, and enjoy being alive. Learn more. 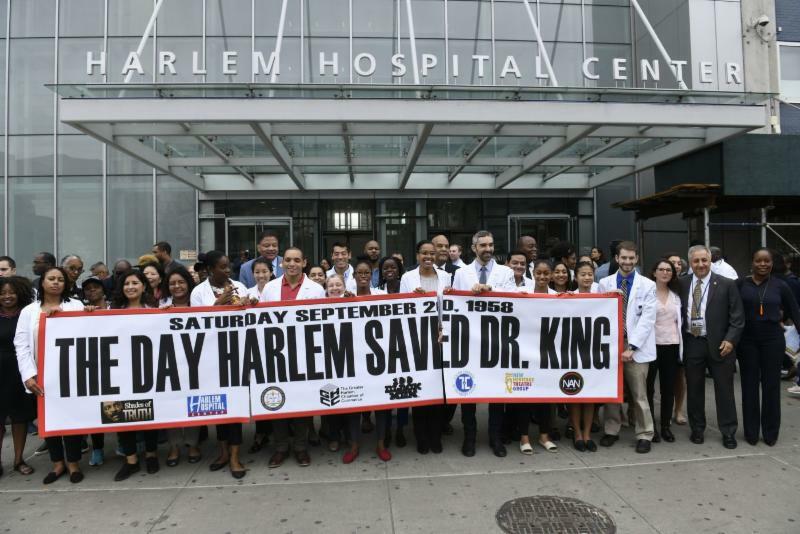 Community leaders, students, Harlemites and historians gathered at the W. 125th St. site Thursday to commemorate the 60th anniversary of the attack. And although the remembrance featured speeches about the chaos and a re-enactment of the assault, it was clear that participants were recognizing not only the failed attempt on King’s life but the remarkable decade that followed. Learn more. Have conversations, not checklists. Communicate with patients as people, not lists of symptoms. Know the communities they live in. Most of all, listen. These are some of the recommendations that came out of “Let’s Talk about Health Care” when approximately 70 students, medical residents and faculty members from the Jacobs School of Medicine and Biomedical Sciences and dozens of community members ate dinner together to discuss health care in the community and how to improve it. Learn more. 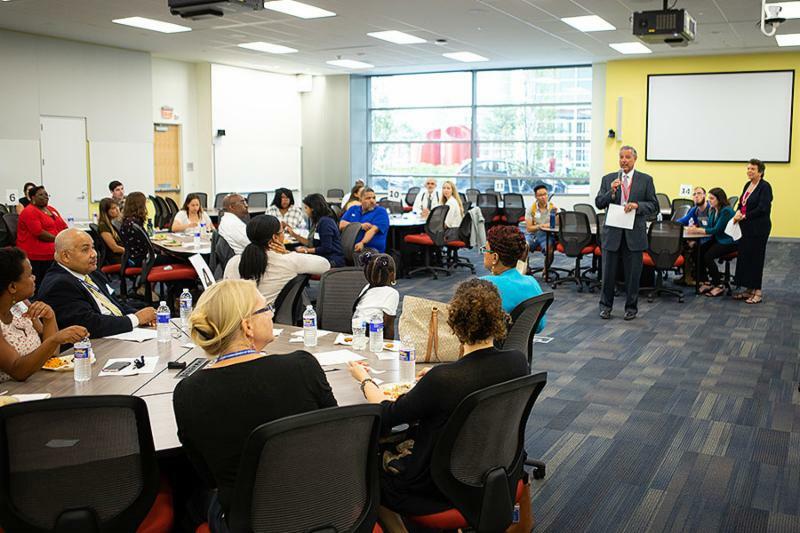 The University of Rochester Medical Center (URMC) will host the 2019 annual conference of the American Academy of Developmental Medicine and Dentistry (AADMD). The event, the preeminent conference for physicians, dentists, and other providers who treat patients with intellectual and developmental disabilities, will take place from May 10-12 at the Hyatt Regency Rochester. Learn more.